We hold the values of integrity and excellence at our core. We encourage our children to care for one another, putting others ahead of themselves. Good manners, hard work and perseverance are encouraged in all aspects of school life. To provide a safe, loving environment for children to strive to reach their potential and to raise a generation of well educated, well rounded children, with sound Christian values, who will be well equipped to face the challenges of life. To be recognised as a school of integrity and excellence. 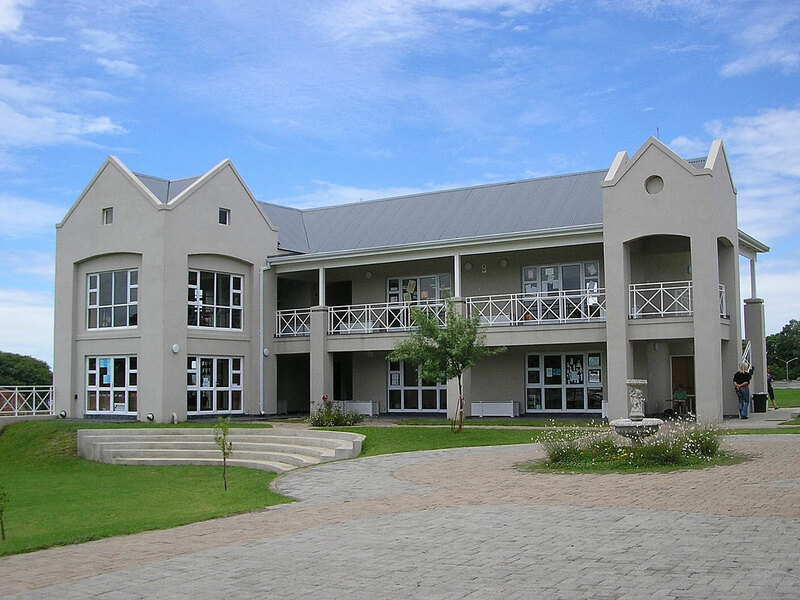 Hamilton Preparatory School opened in January 2007 with an initial intake of Busy Bees playgroup and Grades R, 1 and 2. One Grade was added per year, resulting in there now being one class per grade from pre-school (Grade RRRR – Grade R) to Primary School (Grade 1 – Grade 7). The establishment of the school was driven by a group of Ladysmith parents and business people who recognised the value of a small town upbringing, whilst simultaneously striving for excellence in education within their own community, without having to send their children to boarding or private schools elsewhere. Added to this, it would be a draw card in the Ladysmith economy for young professionals accustomed to the advantages offered by similar schools in larger centres. The school is currently operating close to full capacity with learners of various races, cultures, religions, home languages, nationalities, denominations and backgrounds. We are a co-educational school, where the language of learning is English. The school is committed to an holistic approach to education in an environment conducive to the development of each child’s spiritual, intellectual, social, emotional and physical potential. Well qualified and experienced teachers implement a holistic, well-balanced and relevant curriculum based on the National CAPs Curriculum. Hamilton is the only ISASA School in Ladysmith and surrounds and a participant in the ieb’s Primary Schools Initiative We are also a member of Thinking Schools South Africa a group of schools that strive to make thinking explicit and visible and we use the Thinking Maps as our primary tool. We also aim to reach each child whether they are left or right brained and no matter their learning preference (visual, auditory, kinaesthetic or tactile.) To this end, all pupils and the teachers have their brain profiles and learning preferences tested and teaching takes on a multi-sensory approach. pupils of varying abilities to be catered for. Whilst encouraging the development of the individual, Hamilton pupils are encouraged to participate in team sports, cultural activities and clubs aimed at broadening their horizons and developing critically important social skills. Central to Hamilton’s philosophy is the understanding that children need to be made aware, in an appropriate manner, of their responsibilities: to others, to school, to family and to the society which they will grow to serve. Consequently, pupils will be encouraged to participate in age-appropriate outreach programs. In keeping with Hamilton’s approach to Holism in education, the curriculum includes Art, Music and Speech & Drama, including annual concert productions and a Speech and Drama Festival. In addition, we allow for day trips and excursions to take advantage of the rich diversity of experiences available around Ladysmith, including visits to local factories and farms, as well as natural areas, Battlefields routes, Ladysmith Museum, Spioenkop Dam, etc. A wide range of age-appropriate physical activities is offered to develop gross – and fine – motor skills, ball skills and other skills needed to participate in team sports. Hamilton offers extra-curricular activities such as marimbas, orchestra, piano, recorders, hockey, tennis, cricket, netball, swimming, choir, rugby athletics, golf, and soccer.